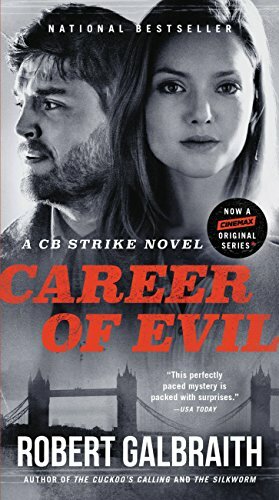 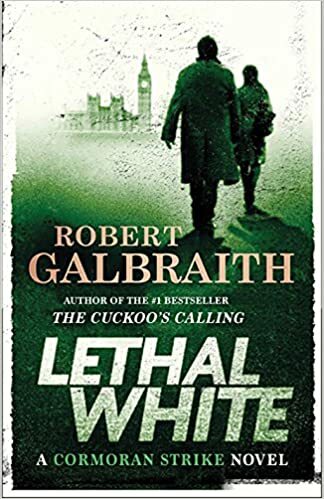 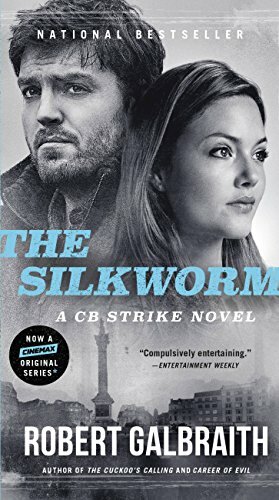 Lethal White is the fourth book in the Cormoran Strike series from the international bestselling auth or Robert Galbraith. 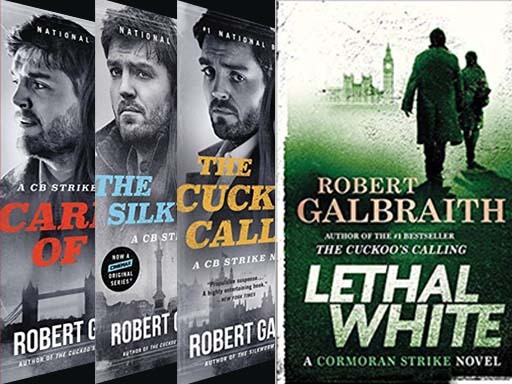 AMAZING SERIES! 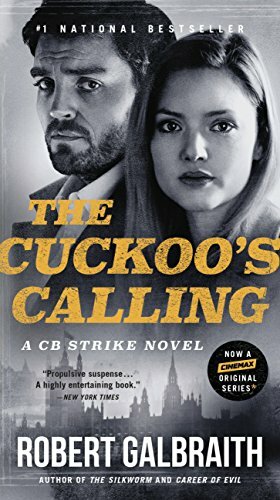 I’m on book 3 now.